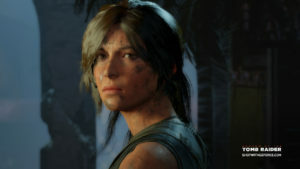 Lara Croft is returning for another adventure. 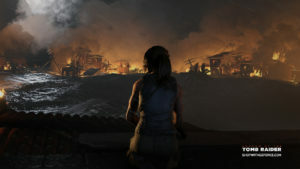 Set in the jungle in Latin America, the new game will pick up after events in Rise of the Tomb Raider. She is due to tangle with Trinity again and as always, explore open worlds, meet deadly challenges and make narrow escapes. I got some hands-on time with the PC version of the game at E3 with NVIDIA. I was impressed by the graphics, especially on the G-SYNC monitors. The game is due for release in a few weeks and you can watch the trailer here. Lara has new skills like going down a cliff with rope, which I tried out in an underground cave and it was fun. Fans of the series should not be disappointed. From my short time playing and from viewing the gameplay trailer, the visual quality has improved. 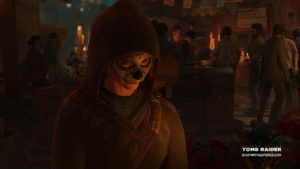 It will be available on PS4, Xbox and PC. 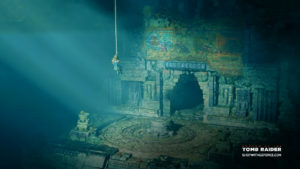 Find out more information at https://tombraider.square-enix-games.com.